WCK Muay Thai Event " US vs China @ Morongo Casino, Master Chaney will be a judge & Mrs. Chaney will supervise this event as well. If you do not have any plan for this weekend, feel fee to watch an exciting Muay Thai card & ticket also availabel @ front desk. Congradulations to Ms.Riely Berklite & Mr.Aiden Strout for passing their Black belt test. Friday, August 1, 2014 @ 7:15 p.m.
Friday, November 7, 2014 @ 7:15 p.m. The studio will be closed for Memorial Day Weekend from May 23rd to May 26th! For all TAE KWON DO students, please join our SPECIAL 2 1/2 HOUR TEST PREPARATION CLASS on Saturday, May 3rd from 10a to 12:30p. Please bring lunch and a drink as well. 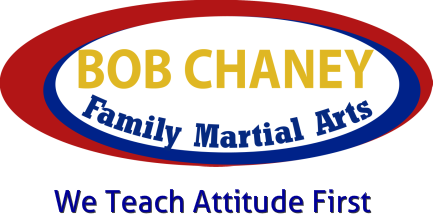 Master and Mrs Chaney will be at the Tachi Palace Hotel & Casino in Lemore, CA for the WCK Event. Master Chaney will be a judge and Mrs Chaney will be WCK Supervisor!